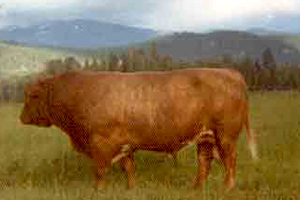 "Beef Production for Challenging Environments"
The Luing (pronounced "Ling") breed was developed by the Cadzow brothers on the island of Luing off the west coast of Scotland. 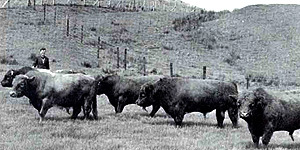 The Cadzows wanted a cow herd that would thrive in their harsh environment and produce high quality beef calves economically. 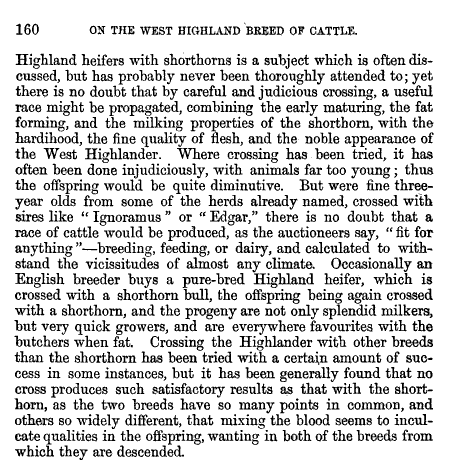 To fit the environmental conditions on the island, the breed was developed as a roughage converter with the inherent ability to utilise low quality feed. These traits make the Luing breed an ideal choice in many areas of the world where beef cattle are maintained on low quality forages. 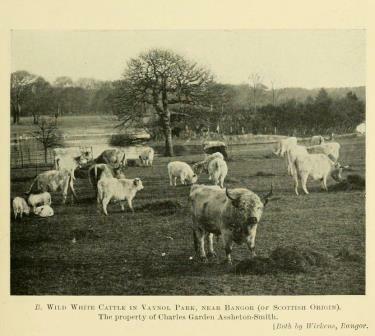 The new breed was created by combining the best of the Beef Shorthorn and Scottish Highland cattle breeds. After many generations, the breed type became firmly established with the British Government officially recognising Luing as a breed in its own right in 1965.